TB 12’s Hand Injury – Thumbs Up or Down for the AFC Championship Game? By now anyone who follows sports knows that Patriots quarterback Tom Brady somehow injured his hand in practice yesterday – the exact mechanism of his injury wasn’t announced but speculation is that someone, likely a running back, ran into his right hand. Subsequent x-rays were apparently negative for fracture, but Brady was seen wearing a glove on his throwing hand at practice today with what looked like a brace on under the glove. While Brady dressed for practice, he was listed as a non-participant and was not seen actually throwing by any of the media present for the first part of practice (this is where I start to freak out again, stay with me here). This has of course led to all kinds of speculation about what his actual injury might be and what that means for this weekend and a possible Patriots Super Bowl appearance. While I have no inside info on this (other than the pit of roiling acid that passes for my stomach since I heard about this), I’ll put forth my best guess as to what could be wrong with Brady’s hand and what that means moving forward. The first question you have to ask is, What kind of injury could Brady have actually sustained to his hand/thumb by someone running into him? The official word was that he had a “jammed hand”, which is basically Patriots-speak for, “He injured his hand, we’re not telling you anything”. 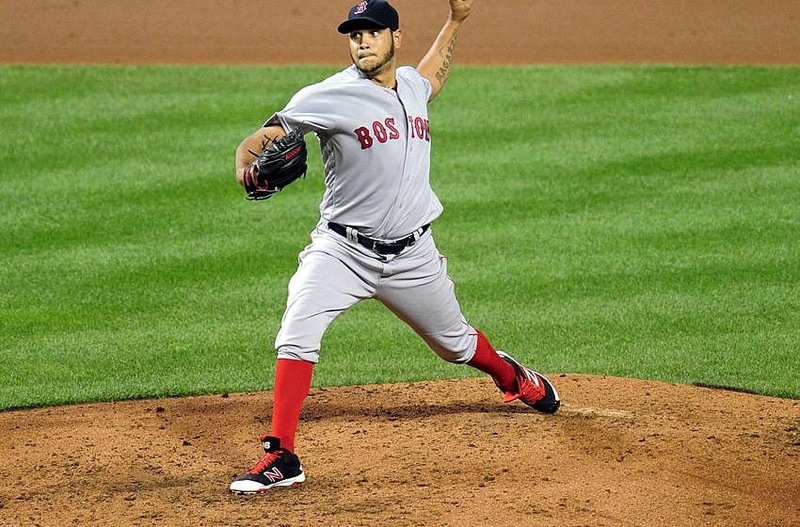 When I think of what kind of injury he could have sustained by someone running into his hand or possibly during an attempted handoff, I think of a sprain/tear of the ulnar collateral ligament (UCL) of the thumb. This ligament is at the base of the thumb on the inside of the thumb, towards the hand. It is a commonly injured ligament in sports – baseball’s Mike Trout missed two months with a torn UCL this year and Dustin Pedroia actually tore his in the first week of the 2016 season but managed to play the whole season before having it fixed surgically after the season. The ligament can be injured with a fall directly onto the thumb or by an injury where the thumb is “jammed” and pulled away from the hand. This is something that could definitely happen even in a low-intensity football practice, especially if there was a botched handoff forcing Brady’s thumb away from his hand. Additionally, in the picture of Brady’s thumb that everyone has been scrutinizing more than the Zapruder film, there seems to be a brace or wrap at the base of his thumb, which is where one would wear a brace for a UCL injury. Martellus Bennett, a.k.a. The Black Unicorn, a.k.a. Marty from the Imagination Station, was cut by the Packers earlier this week at least partly over the condition of his shoulder. Reports then surfaced that Bennett has a torn rotator cuff which might require surgery. Subsequent to this, Bennett was signed by the Patriots and passed a physical and practiced this week, a seemingly confusing sequence of events. So what’s the bottom line? Does Bennett have a torn rotator cuff? Does he need surgery? Could both of those things be true but Bennett still play for the Pats this year? Martellus Bennett has always been a bit of an oddball in the NFL, with his penchant for writing kid’s books and his deep-rooted passion for bacon http://www.patriots.com/video/2016/12/29/martellus-bennett-shares-his-love-bacon (ok, there’s nothing weird about loving bacon, but that’s not the point here). This week he became a bit of a medical enigma due to the condition of his shoulder. The tight end played on the Patriots Super Bowl-winning squad last year (have I ever mentioned I was at that super bowl? I was, you should totally ask me about it sometime) despite multiple injuries including a shoulder injury which bothered him but did not cause him to miss any games. In the off-season as a free agent he signed a 3-year, 21 million dollar contract to play for the Green Bay Packers. Bennett had a minimally productive season for the Packers (24 catches over the first seven games for 233 yards and no touchdowns), and has not played or practiced for the past two weeks after apparently re-aggravating or worsening the condition of his shoulder in week seven. After some back and forth with the Packers and their medical staff, Bennett apparent opted for season-ending surgery on his shoulder, only to be released and then signed by the Patriots. Obviously the tight end did not have surgery, so how can he potentially be suiting up for the Patriots this weekend? Before we can answer this, we first have to consider what the rotator cuff is and what a tear of these tendons involves. The rotator cuff is a group of four tendons ( the supraspinatus, infraspinatus, teres minor and subscapularis) which help to move the shoulder joint and ultimately to position the hand in space. When these tendons are normal and uninjured, they function in conjunction with the other shoulder muscles (including the deltoid, biceps, and pectoralis) to move the shoulder joint. Tears of these tendons are very common, as they see a great deal of stress even with normal use, resulting in a high number of “atraumatic” tears – tears which result just from normal day-to-day use or aging. Add in the additional stress seen when athletes are diving on their shoulders and sustaining high levels of trauma to their upper bodies from activities such as tackling or being tackled, and it is no surprise that these tendons might be torn at an even higher rate in contact athletes. Some of the confusion with these tears comes from the fact that not all tears are alike – tendons can be torn in different places and the tears can be partial or full. I tell patients to think of the rotator cuff tendons like a piece of Velcro – similar to Velcro, you can peel off an edge (a partial tear) or rip the Velcro completely apart (a full tear). While some of these tears are completely asymptomatic and require no treatment, most rotator cuff tears result in a loss of function and/or pain. Patients may report a sensation of weakness when using the arm overhead or in front of their body, and may complain of pain with use or even at rest. Many tears, especially partial tears or even full-thickness tears in older patients, can be treated without surgery with a combination of physical therapy and sometimes cortisone injections. Most symptomatic full-thickness tears, especially in younger patients and athletes, are treated surgically. 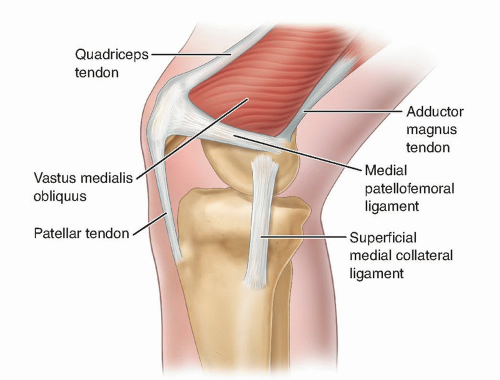 The surgery is usually arthroscopic, in which we re-attach the tendon to the bone using specialized instruments designed to allow for less invasive surgery. Post-operatively patients are usually in a sling for 4-6 weeks, with physical therapy for 3-6 months after. 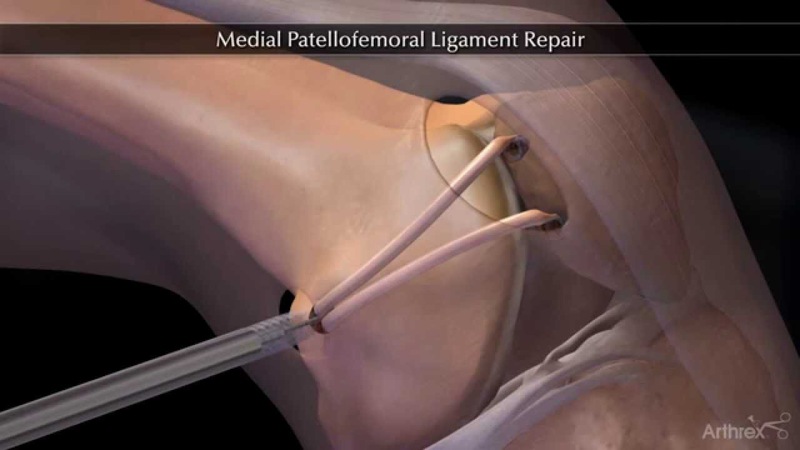 Lifting and activity restrictions are usually in place for 6-9 months after the surgery depending on the extent of the tear and the patient’s progress with physical therapy. With all that being said, where does it leave us with regards to Bennett and his shoulder? I obviously haven’t seen his MRIs, but it seems to me that he has either a full-thickness tear or a very symptomatic partial-thickness tear if surgery was even being contemplated. Despite that, if he is able to play through the pain and have a functional arm for football activities, even with a full thickness tear, he could play for the rest of the season. He will need a lot of time in the training room and may even need a cortisone injection at some point, but I would not be at all surprised to see him play the rest of the season for the Patriots and have surgery after the season. The mere fact that he is a carbon-based life form with opposable thumbs makes him a better bet than Dwayne Allen to contribute in the passing game for the Patriots, so the bar has been set pretty low for him. At the end of the day, it will come down to pain tolerance and functionality for Bennett with regards to his shoulder – given what he’s played through in the past, I wouldn’t bet against him. The above picture is allegedly of Stephon Gilmore practicing. I say “allegedly”, because although he has apparently been a participant (albeit limited) in practice recently, that’s all we have to go on, as he was a late and somewhat unexpected scratch for the Chargers game today. Gilmore has been a bit of a medical mystery for the last month, as he played in the Bucs game, practiced the following week, but cropped up suddenly with concussion symptoms the day before the Jets game and missed that week. 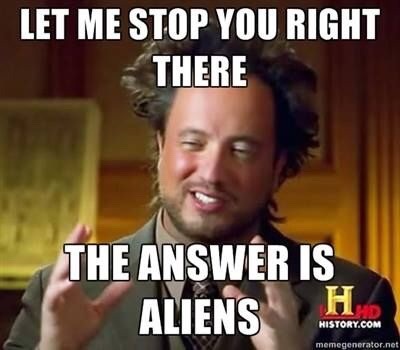 A combination of that and an ankle injury have kept him from seeing game action for the last three weeks, and the apparently sudden appearance of his symptoms combined with his up-and-down play (Ok, terrible, he was terrible) have led to an abundance of conspiracy theories. 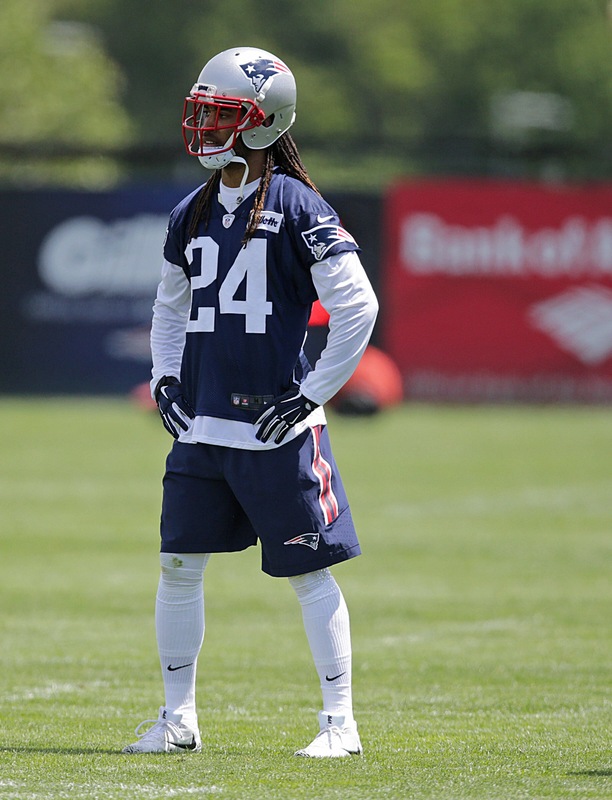 Were the Pats holding him out with a phantom injury so he could learn the playbook better? Was he in fact good to go but was being held out so we could all get more Johnson Bademosi in our lives? Was there something even more nefarious at play? Ok, maybe not the last one. Personally, I think that Gilmore was probably close to playing but with the less-than-ideal field conditions in Foxboro today the Patriots opted to hold him out another week with the bye looming next weekend to get him as close to 100% as possible before the stretch run. I’d be shocked if he doesn’t play in Denver on November 12th. Unless, that is, Bademosi goes full Gillogly on him between now and then, in which case all bets are off. In today’s game, the Pats’ already-thin wide receiver core took another hit when Chris Hogan went down hard when he was hit in the fourth quarter. At the end of a completion, Hogan was taken down hard by Chargers linebacker Hayes Pullard. Hogan was hit hard on the side of the right shoulder and was clearly in pain and was slow to get up. When he did leave the field, accompanied by Patriots medical personnel, his right arm was hanging limply at his side. After a short period on the bench he returned to the locker room and did not return for the rest of the game. Post-game reports indicated that Hogan was in a sling for his right arm and that he would be undergoing a right shoulder MRI tomorrow. With the tweets that Hogan was in a sling and going for an MRI tomorrow, Patriots fans immediately feared the worst. I feel that in this case, as bad as it looked, the Pats and Hogan may have dodged a bullet. The sling is used for comfort with any shoulder injury, big or small, and MRIs are done for almost any soft-tissue injury to a joint in high-profile athletes. If my supposition is correct and Hogan does indeed have an AC joint sprain he will likely miss between 2-6 weeks depending on the grade of the injury and his response to treatment but he should be back this season with no long-term effects. Hogan, interestingly, is left-handed, so he should have no problem throwing the WR option pass when he returns (shades of Julian Edelman in 2014 vs the Ravens). Fingers crossed that I’m correct and tomorrow’s scan shows no additional damage – we may see Hogan back in time for the next Pats home game in late November. Now that we have some clarity about the Patriots’ star linebacker’s shoulder condition, what are the short- and long-term ramifications for this injury? The unfortunate news about Donta Hightower’s shoulder/chest injury has started to filter out – when it was announced on Wednesday that he was already ruled out for Sunday’s game people began to fear the worst. 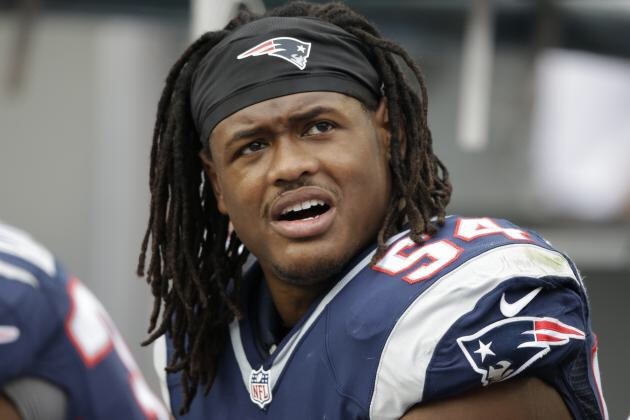 Today those fears were at least partially confirmed when word began to leak that Hightower had an injury to his right pec muscle/tendon and would miss the rest of the year. More recently, however, Adam Schefter tweeted that it was unclear if he would actually be out for the whole season and that the linebacker would be seeing Dr. James Andrews for a second opinion. 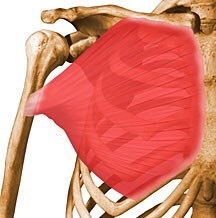 The gray area with this condition comes with the exact anatomic location of the injury – the pec muscle/tendon unit can be torn at the area where the muscle turns to tendon (a musculotendinous injury) or the tendon can tear fully off of its attachment to the humerus. The differentiation between these two types of injuries is important, because if it is a musculotendinous tear it will cause short-term pain and difficulty using the arm but does not need surgery. If this is the case with Hightower he could certainly return sometime this season without an operation. 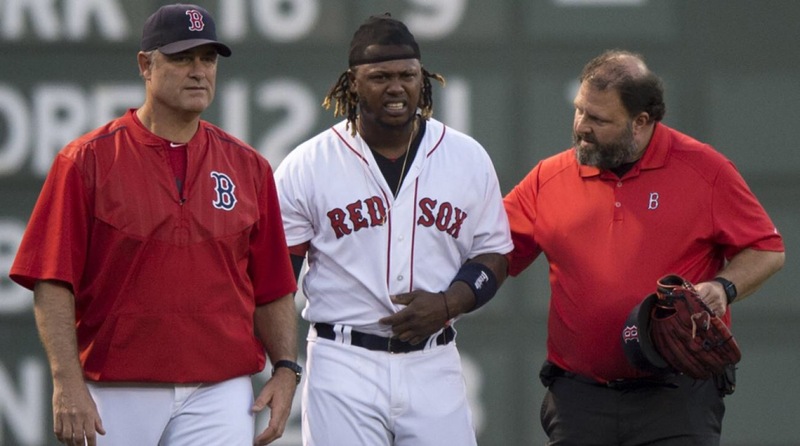 If the tendon is torn fully off the bone, however, it would certainly require surgical fixation and cause Hightower to miss the rest of the season. It is not always readily apparent which kind of injury the pec tendon/muscle has sustained based on physical exam and history, hence the need for an MRI. 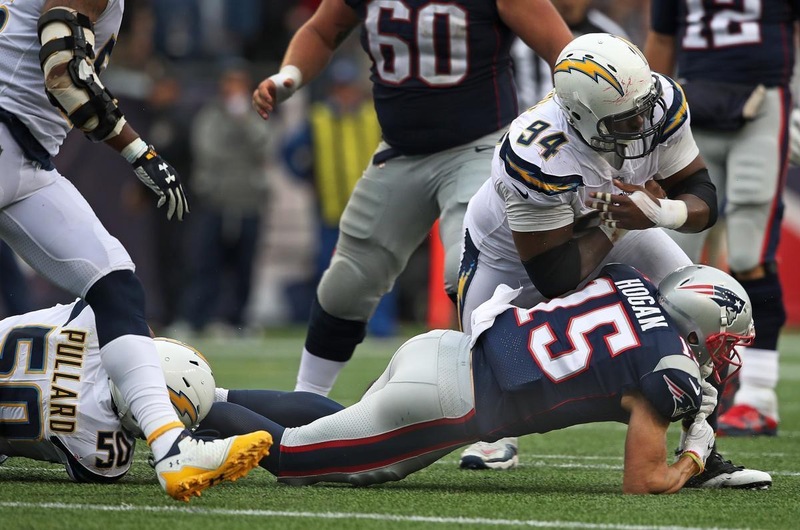 No doubt Hightower will be bringing his images south to see Dr. Andrews, and while Andrews frequently seems to be the harbinger of orthopedic doom, there is a chance he will have good news for the linebacker. Pats fans will have to hold their breath for now and hope that the word “musculotendinous” is their favorite new addition to their sporting vocabulary. By now, anyone who follows sports knows that Gordon Hayward suffered a horrific-appearing left ankle injury only six minute into his Celtics career. The Celtics have since announced that he has a fractured ankle – from what I could see from the replays and pictures, he certainly seems to have suffered a fracture-dislocation, where the bones of the ankles are broken and the ankle joint itself subsequently dislocates. It is along the same spectrum of injury as an ankle fracture, but is usually due to a higher-energy mechanism (such as landing awkwardly from a height, as Hayward did), and usually results in a more severe injury than a simple mis-step or slight fall might cause. 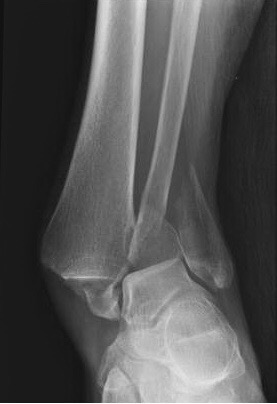 Most likely Hayward fractured both his tibia and fibula, and likely injured the syndesmosis, the ligament that connects the two bones at the ankle. Post-operatively, he will be on crutches with limited weight-bearing for 6-12 weeks depending on the degree of the injury to the ligaments, specifically the syndesmosis. He may need to have some of the hardware removed at the 10-12 week mark, again depending on the degree of ligament injury. He will resume normal walking at that point, with no running for a couple months after, and jumping/more explosive activities likely at the 6-9 month mark depending on the degree of injury. The most pressing question in Celtics fans’ minds tonight is – will Hayward be able to recover fully from this injury to be the player he was before? Without seeing his particular x-rays and given the variation in recoveries and rehabilitations from athlete to athlete it’s impossible to say at this early stage, but Celtics fans should be cautiously optimistic. While the injury was certainly horrific-appearing, these are the kinds of injuries which should allow for near-full to full recovery – Hayward’s fracture will no doubt heal, and if his leg responds well to his rehab, which is more likely than not, he should be back for next season. He may lose a little bit of explosiveness or quickness, especially in the short term, but I would look for him to return to the Celtics next season and hopefully have a long and productive career for the C’s.